It's springtime, and buds are swelling in Rosslyn. 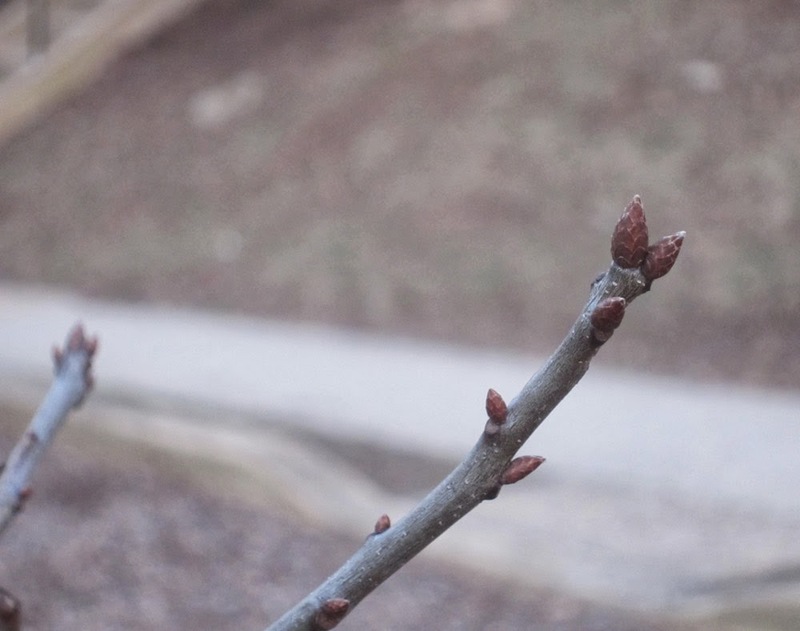 These buds are on one of the two new trees planted in open ground that has replaced the green plastic dinosaur in the upper portion of Ft. Myer Heights Park. See and feel the sensations of spring in Rosslyn.